Don’t have the manufacture name and series? Niagara Cutter’s end mill search will find the tool you need. Paste a list of product numbers to do a mass conversion. Each product number should be on a new line. 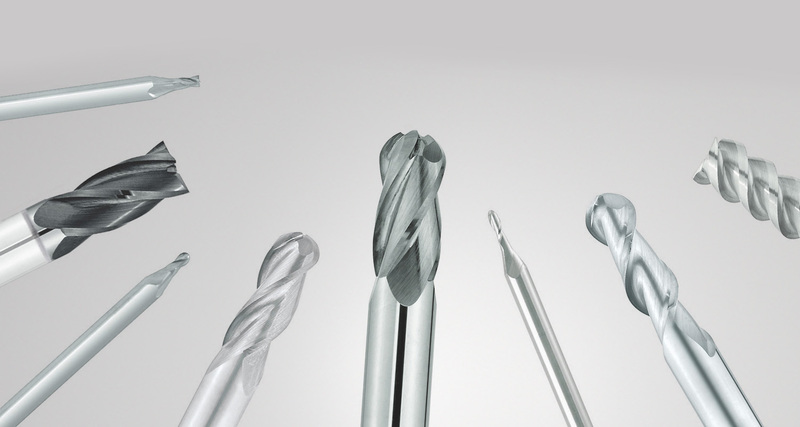 Find the perfect Niagara Cutter end mill to replace your current tool. Easily organize and download your conversion results for input in your systems. We save your lists to your device's local storage. If you delete your cookies or use another device, your lists may not appear.